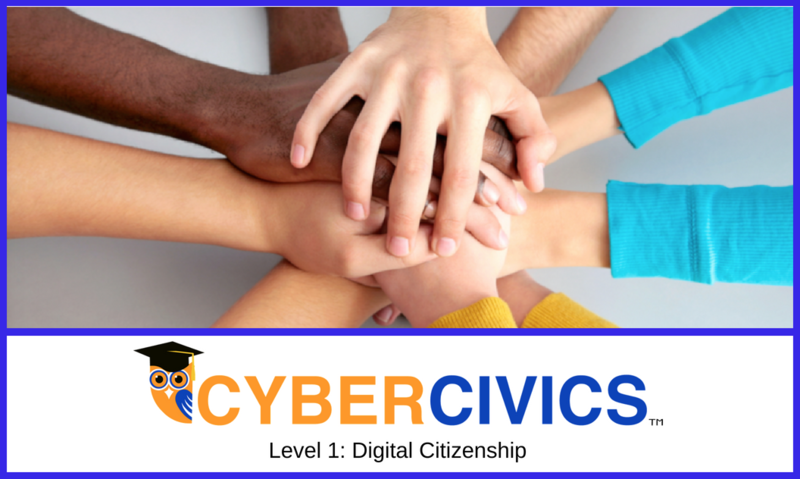 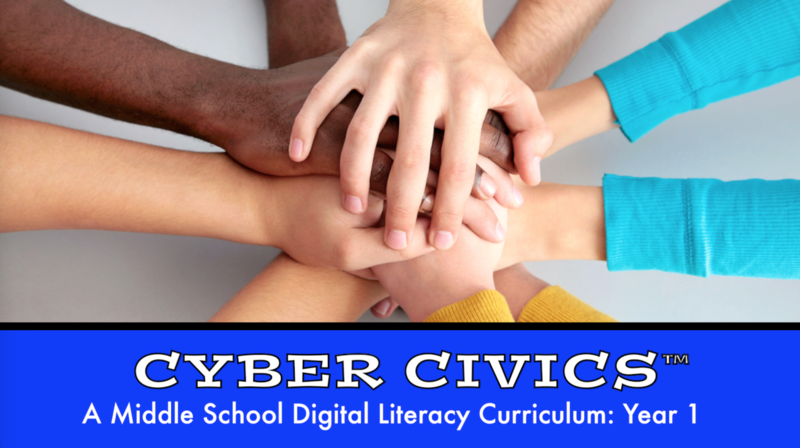 This family version of our turnkey middle school program helps parents meet the urgent need to help youth become thoughtful, ethical, and smart digital citizens. 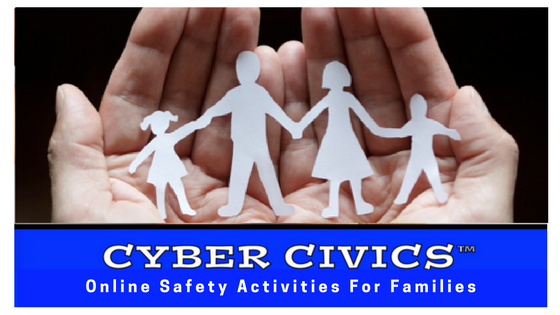 Includes five activities, video, resources , and full support to teach key digital citizenship and online safety lessons at home. 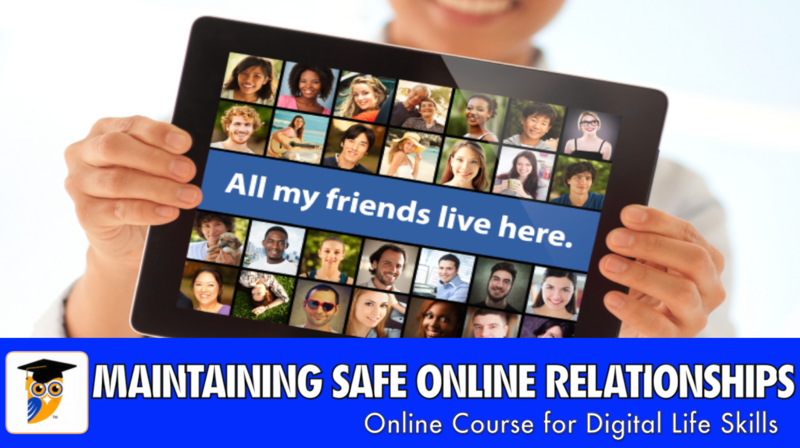 In order to keep up with your digital kids, it's important to arm yourself with knowledge! 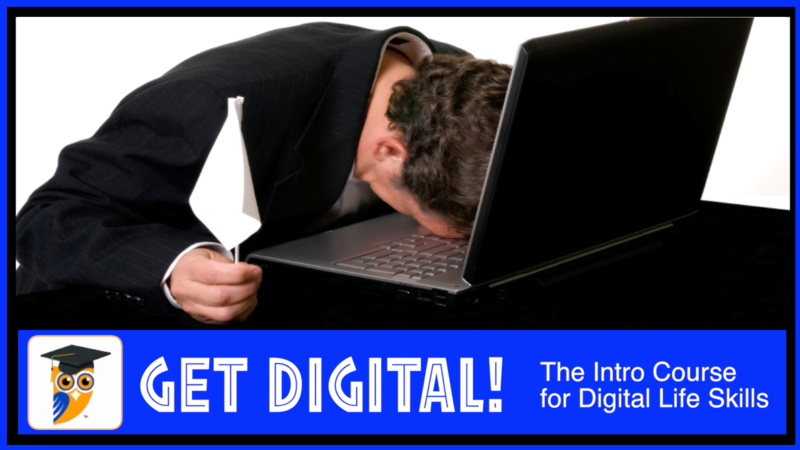 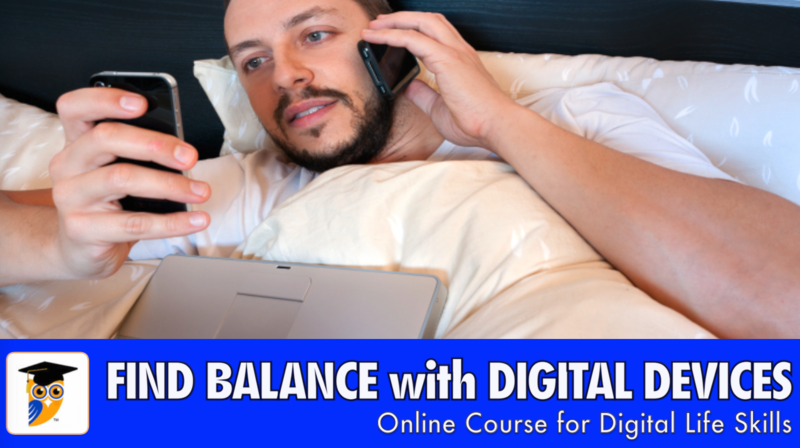 In a few short hours, this course will give you a basic understanding of our newly digital world. 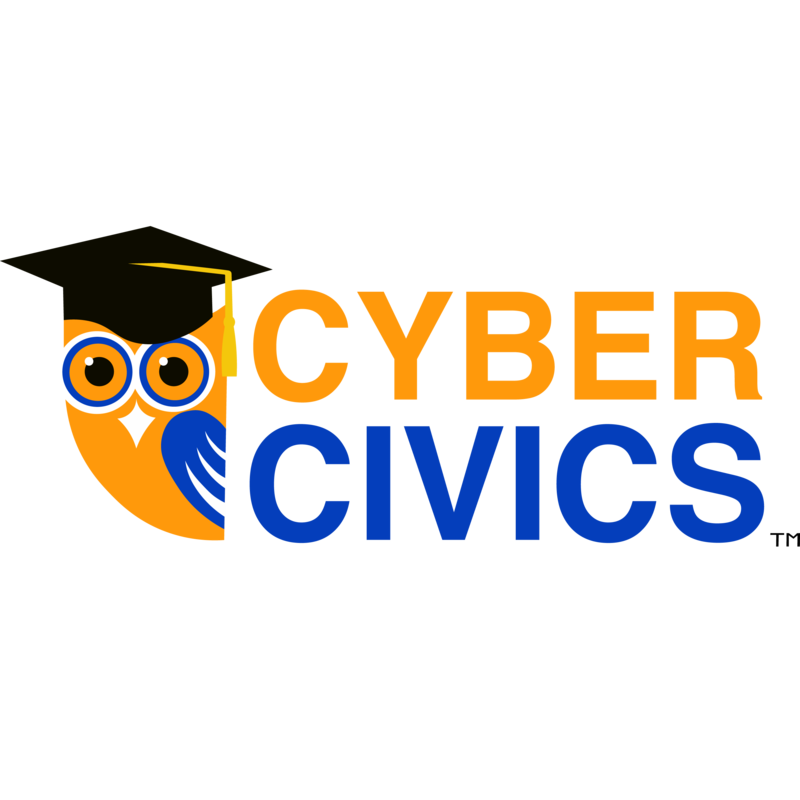 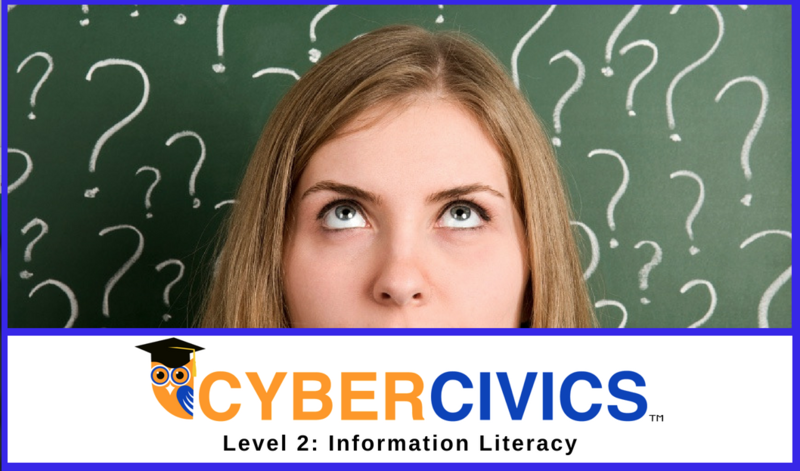 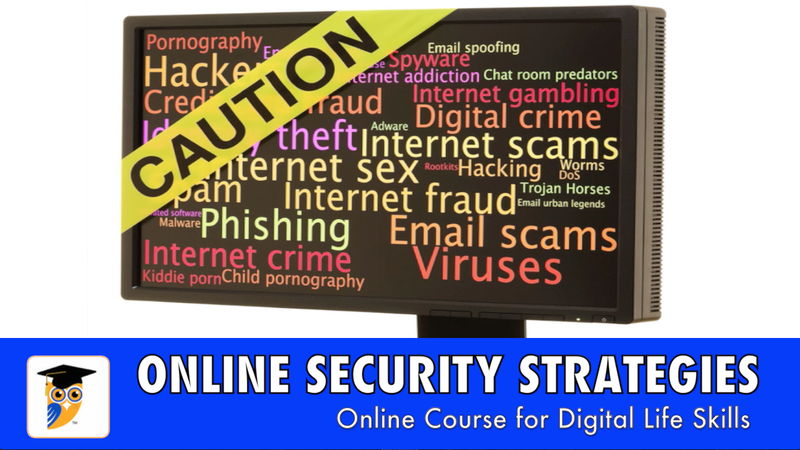 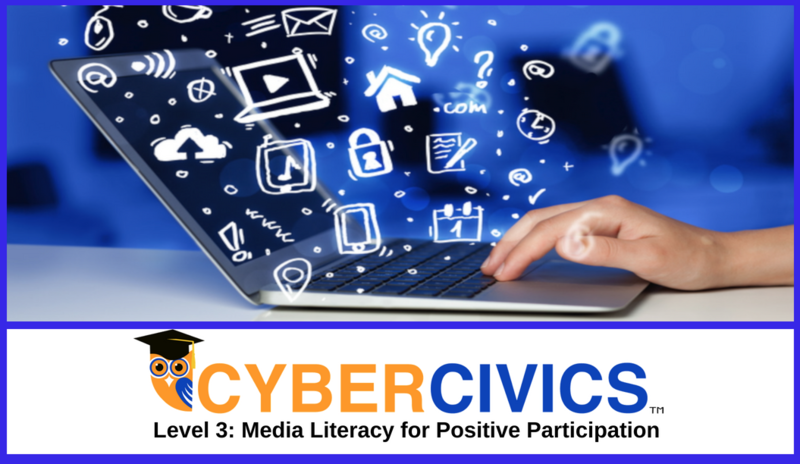 This is the introductory course to the CyberWise Digital Life Skills series. 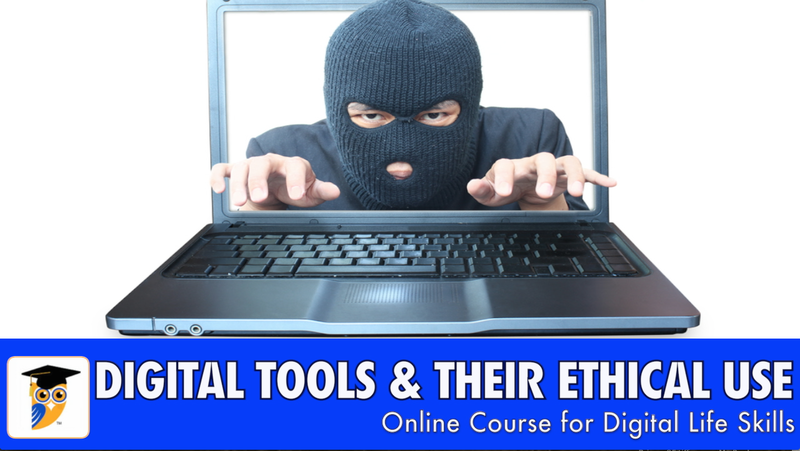 This course will help you understand how and why websites and social networking sites gather your personal data. 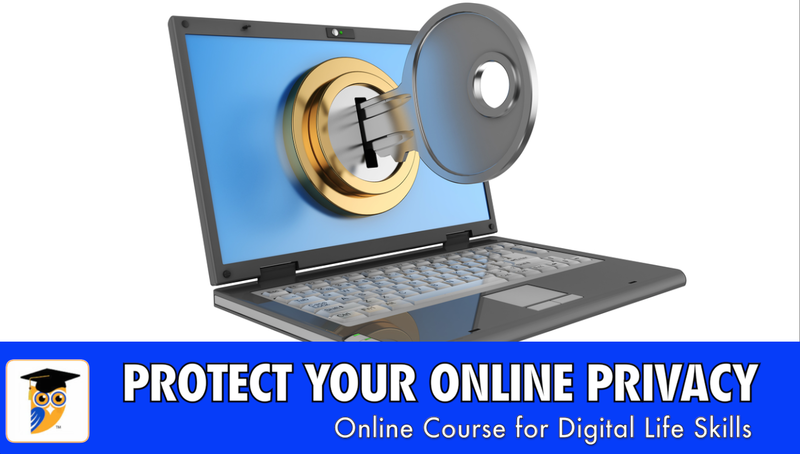 You will learn strategies to protect that data, and get valuable tips that will help you protect the privacy of Internet users of all ages.